We anchored in Pond Bay in Virgin Gorda. Fortunately, it had nice beaches. Unfortunately, there were nudists on the beach in front of us. Fortunately, there were two beaches. Unfortunately, we had to dinghy past the nudists on the way to the other beach. Fortunately, they were behind a bush. Unfortunately, the bush was small. Fortunately they were far away, and fortunately I had a great time at the beach. Unfortunately (or fortunately? ), we didn’t take any pictures that day. 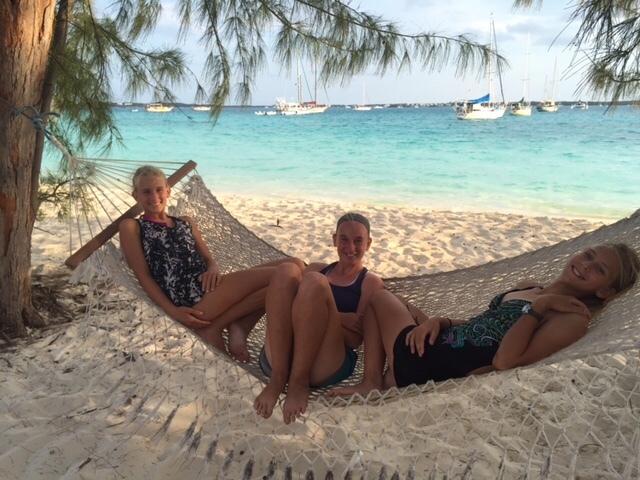 We spent Christmas Eve 2014 with our friends Kimberly, Michael, and Ally on their 34’ Gemini catamaran Ally Cat. This was special for two reasons: one, a family of seven almost never gets invited onto someone else’s boat for a meal, and two, these are good friends we met at the Capital Yacht Club in Washington DC that September, and we didn’t know when we would see them again. They were on their way to the Caribbean, and for the couple of weeks they were with us in Florida, it was wonderful. With the crew of Ally Cat, we had traipsed all over Washington DC on field trips to museums and memorials. We set out every morning, walking down L’Enfant Plaza with our combined six, singing like the Von Trapps on an excursion. Ally is a bright girl who loves to play games, make music, and do art projects—a perfect companion for Sarah. Together, they colored mandalas, played jacks and mancala and backgammon and cards by the hour, and played music together and laughed and talked. 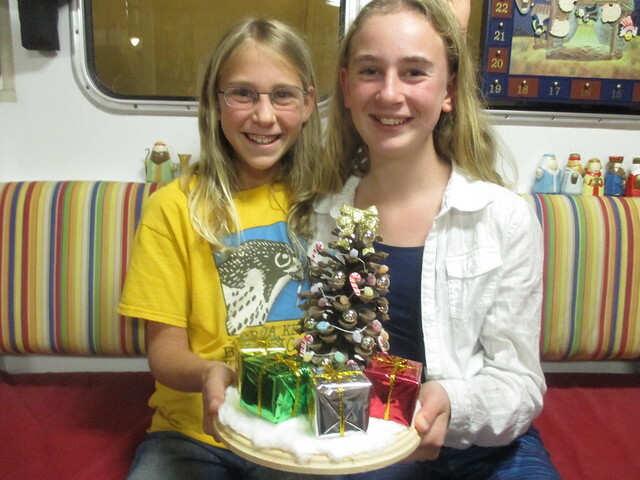 At Christmastime, Ally blended in seamlessly with our family as her parents provisioned, cleaned, and repaired their boat for the trip across the Gulf Stream and into the Caribbean. We baked and frosted cookies and made Christmas decorations and sang carols. 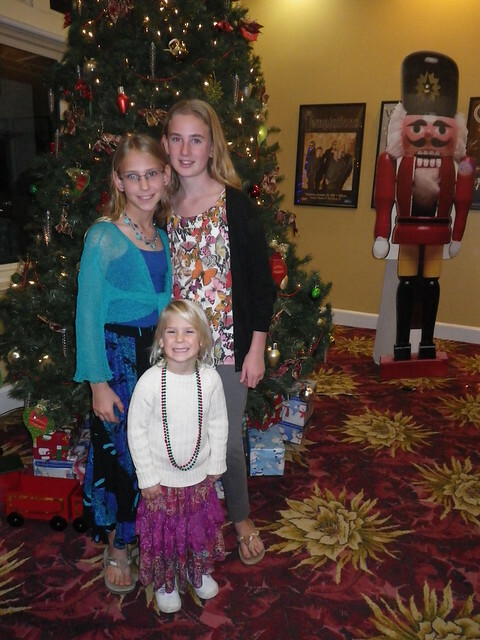 We did a girls’ outing to see the Nutcracker. And on Christmas Eve, we all crowded onto their boat for bowls of steaming tortilla soup and homemade cornbread. A few days later, they were gone, and little pieces of our hearts with them. Some friends we meet at the beginning of their journey, others we meet at the end, on their way back to a land-life. Occasionally, we get to travel for a while with another family and become especially close. We treasure them all and what they have added to our cruising life. It was bittersweet when Ally Cat set off—we were happy to see them sail toward a distant horizon, and sad that we were staying behind to re-rig Take Two instead of cruising together. One can imagine my delight as we watched the tracks on our Inreach devices slowly converging in the Bahamas this spring. I couldn’t wait to hear about Ally Cat’s cruising experiences, and Kimberly and Michael were looking forward to some fun in the Bahamas with old friends. The tracks finally crossed the first week of April. 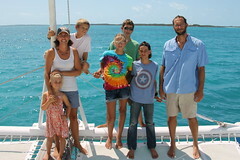 We had caught a Mahi on the way to George Town, and we shared fish tacos that night aboard Take Two and got caught up. While we were there, we had a beach day near Chat n’ Chill, letting the kids swing through the trees while the grown-ups chatted in the shade. 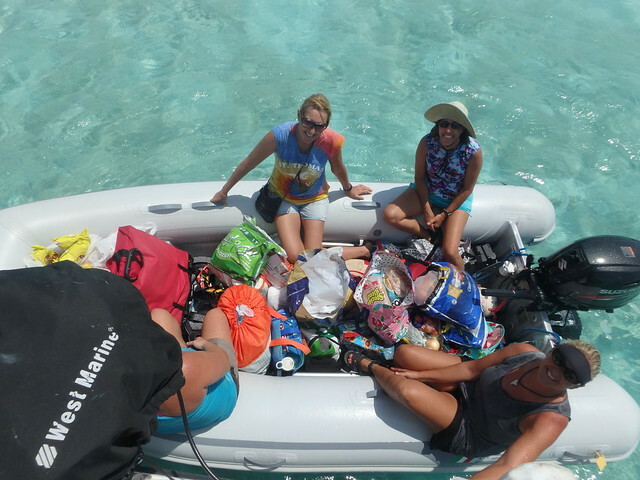 We did a mom’s day out provisioning in George Town, with four boat moms and all their groceries aboard Take Two’s 13-foot inflatable! Rachel got her “date” with Kimberly aboard Ally Cat while Sarah had girl time of her own with friends and the boys and their friends hiked up Monument Hill. 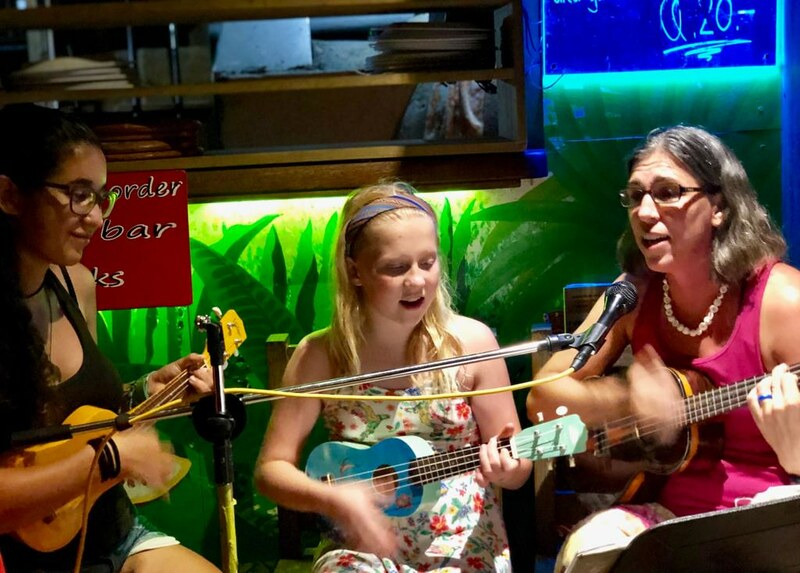 We shared a beach fire (and s’mores) with Ally Cat and Abby Singer, sang and played ukulele together at the St. Francis resort cruiser’s music night, and spent a day taking copious notes on their trip through the Caribbean. And now, we have come full circle. I sat with Kimberly and gave her my notes and cruising guides for the Bahamas before their trip, and she has returned the favor. We find ourselves visiting beautiful places I had read about on Ally Cat’s blog, using notes I took from Kimberly’s trip to find good spots to anchor or kayak, and generally taking a little piece of our friends with us on our trip. This is what is best and worst about our transient way of life: time with friends is often short, but there’s always the promise of meeting up in beautiful places somewhere down the path. 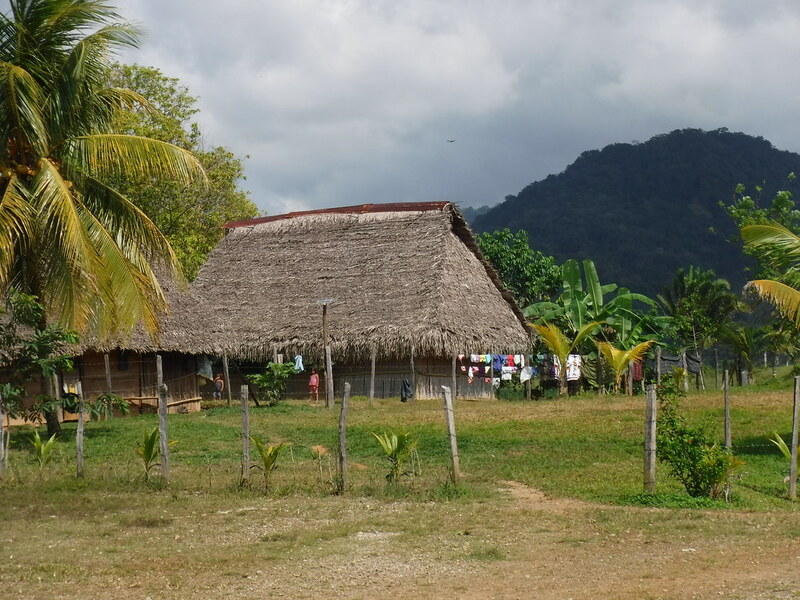 People/Customs: The islands are populated with the descendants of freed slaves. They are a tourist destination, especially for people chartering sailboats. All vehicles are driven on the left side of the road in the BVI. Climate: Rainy season (and hurricanes) from June to November, Dry Season December to May. Trade winds (prevailing from the East) all year, but heavier in the fall and winter and calmer in the spring and early summer. Food/Farming: Sugar cane, tobacco, chickens, and tropical fruit like passion fruit, sugar apples, star fruit, mangoes, guava, papaya, soursop, yenip, sea grapes, tamarind, and goose berries. Government: USVI are Non-Self-Governing territories purchased from the Kingdom of Denmark, BVI are Overseas British Territories, though not part of the European Union. Art/Music/Culture: Popular music and dance in the Virgin Islands are heritage dances, calypso, reggae, salsa, soca, and hip-hop; culture has influences from the French, Dutch, African, American, Danish, and Indian people. The first inhabitants of the Virgin Islands were the native Ciboney, Arawak, and Carib tribes. 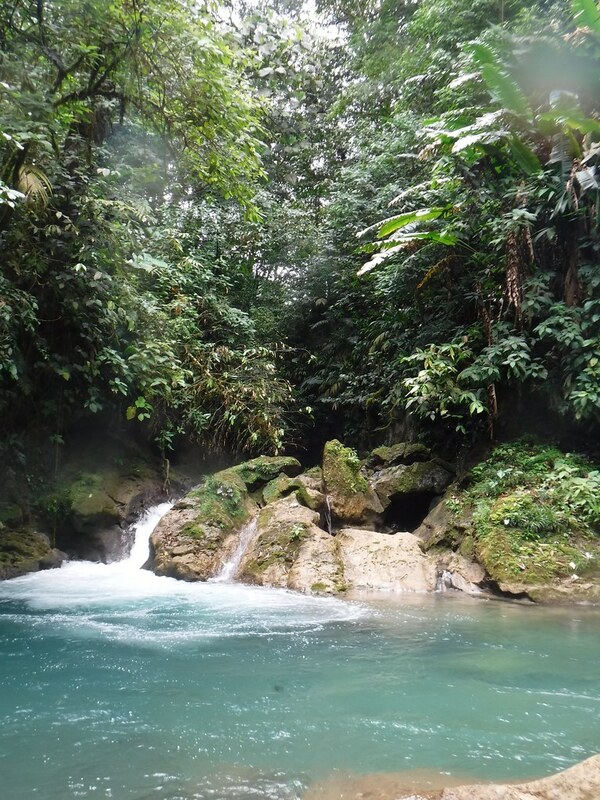 The Carib people were cannibalistic, and were avoided and feared by the other tribes. Some words adapted from the Native American languages were canoe, tobacco, barbecue, potato, hurricane, and cannibal. Christopher Columbus discovered these islands in 1493 on his second voyage to the new world. He claimed the islands for Portugal, and seeing how many there were, named them for the martyred St. Ursula and the 11,000 virgins. From Columbus’ vantage point on the water, one island may have looked like a fat woman, earning it the name Virgin Gorda. As more people came to the Virgin Islands, theft, smuggling, and piracy evolved. All were after a piece of Spain’s wealth, mostly gold taken from South and Central America. Sir Walter Raleigh raided Spanish settlements, and the channel south of Tortola is named for his cousin, the famous explorer/privateer Sir Francis Drake. Infamous pirates who roamed the waters of the Virgin Islands include Henry Morgan, Calico Jack and Anne Bonny, Bartholomew Roberts, and Edward Teach (Blackbeard). As population increased, the Carib natives became more of a problem for the obvious reasons of their love for fighting and cannibalism. There was contention up until the 19th century, when there was a small war between the Caribs and the British. 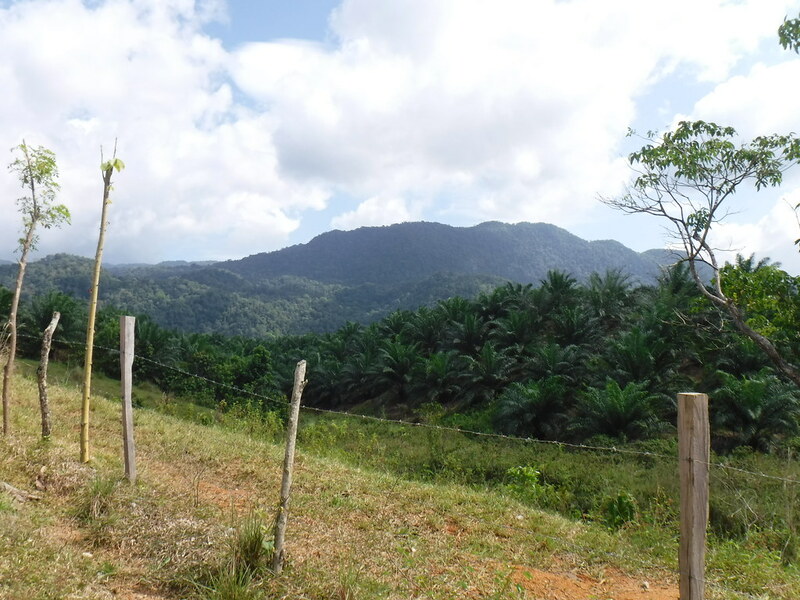 The natives, unable to form a sustainable slave labor force, were replaced with slaves imported from Africa, who harvested sugar cane for export and rum production. 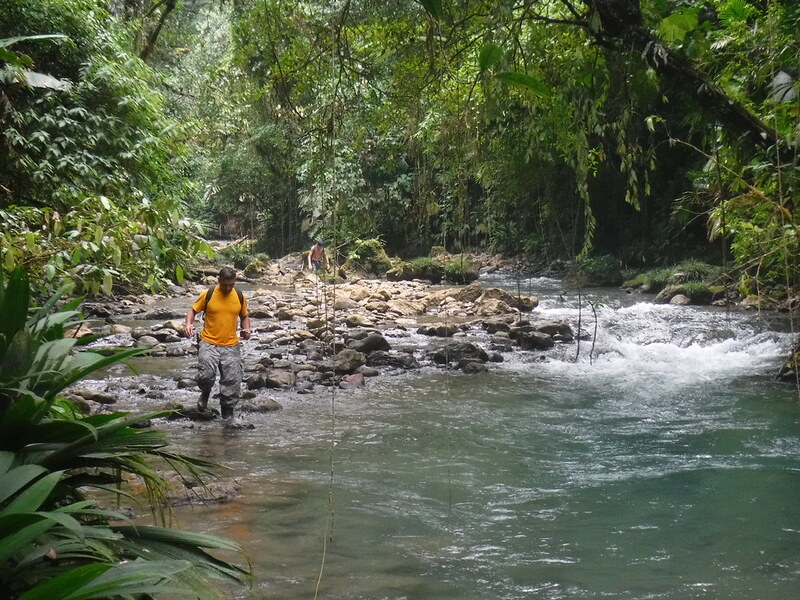 To this day, the inhabitants of the islands are primarily the descendants of freed slaves. 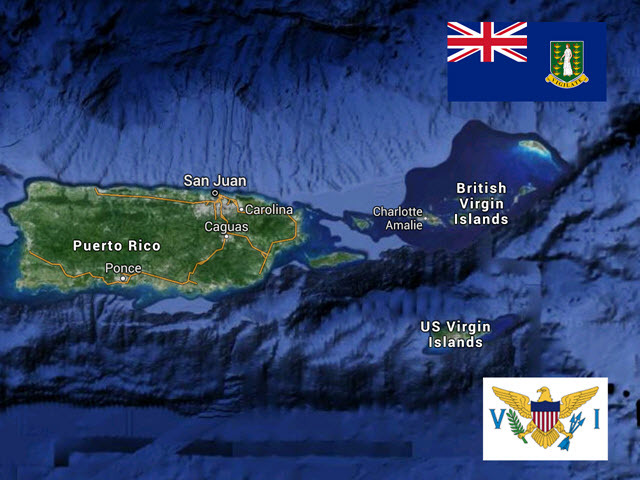 European nations were not the only ones interested in the Virgin Islands, however. Wanting them for military outposts to keep an eye on the passages to the Panama Canal and North America, The United States bought St. John, St. Thomas, and St. Croix from Denmark for $25,000,000 in 1917. The teetering island economy began to get stronger in the beginning of the 20th century with the tourist influx brought by the good weather and beautiful water. With the help of the charter-boat industry, marinas, and resorts, the Virgin Islands are now a major vacation hot-spot. The highest point is Crown Mountain, at 1,552 feet in St. Thomas; the lowest island is Anegada to the north. 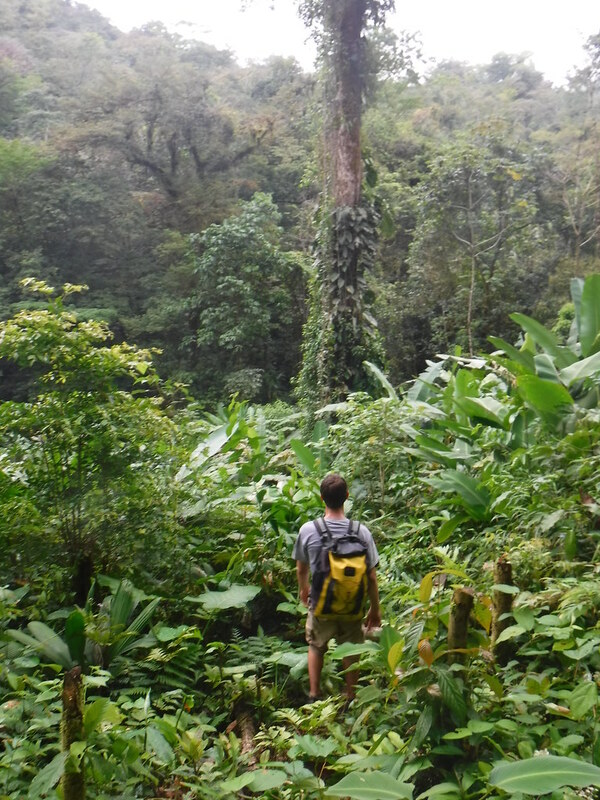 There is some tropical rain forest scattered throughout the islands. 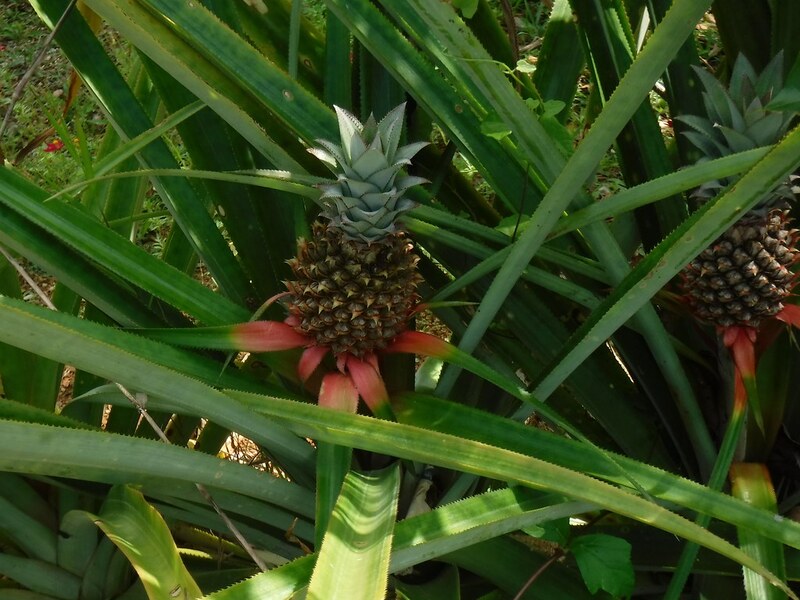 Many kinds of tropical fruit grow on the trees. The islands are home to many species of sea birds, tropical fish, coral, sharks, crustaceans, and turtles. 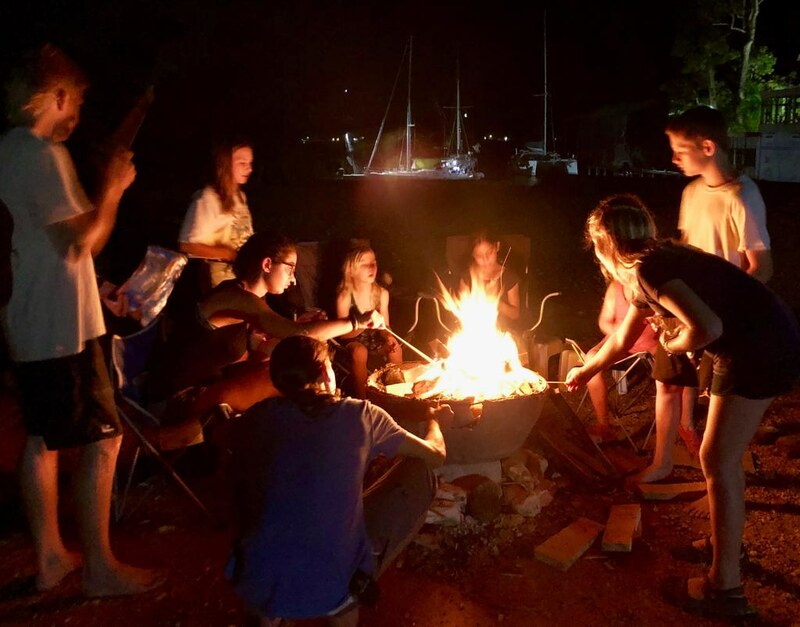 Tortola has the Trellis Bay full-moon party, Mount Healthy hike, Bluewater Divers for diving reefs and wrecks, and Cane Garden Bay for beach and restaurants. In the Channel Islands, Salt Island has salt ponds and the Wreck of the Rhone, Norman Island has caves, Peter Island has beaches and snorkeling. Virgin Gorda has the Baths (unusual rock formations) and a sheltered bay to the north. Jost Van Dyke has The Bubbly Pool and Sandy Spit. St. John has the Coral Reef National Monument and the Annaberg Sugar Plantation. Charlotte Amalie in St. Thomas has shopping and Fort Christian. Scott, Nancy and Simon. The Cruising Guide to the Virgin Islands, 17th Ed. 2014: Cruising Guide Publications, Dunedin, FL. 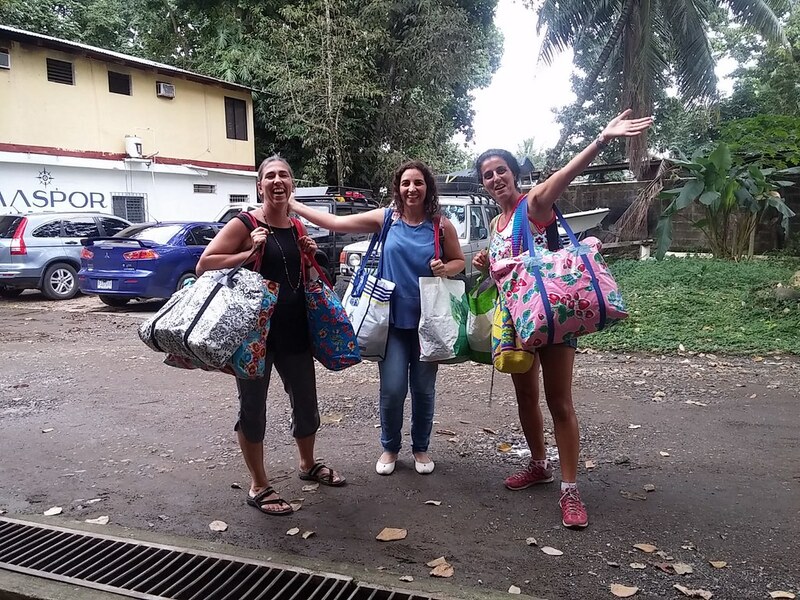 We have finally left Palmas del Mar marina in Puerto Rico, where we had been staying for the last three weeks. We took the first weather window after ten days of rain and squalls to motor to Vieques in the nearby Spanish Virgin Islands. The passage was rough, but fortunately short, only a few hours long. We dropped anchor in a creek leading to Puerto Mosquito, also called Bio Bay (so called because it is supposedly the bioluminescent capital of the world). 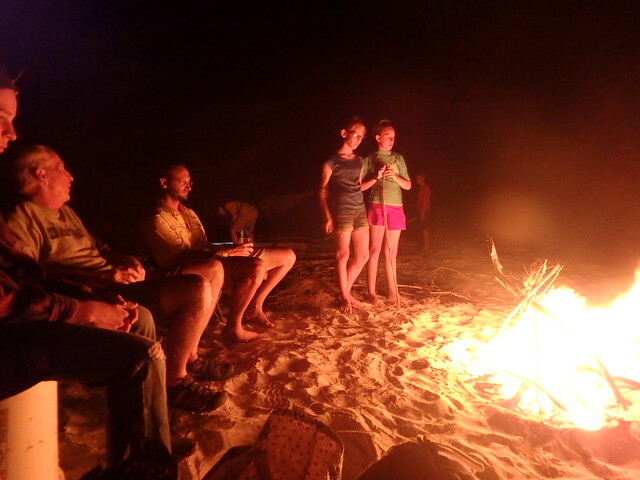 We waited until the night was sufficiently black, and then kayaked down the creek into the bay. Even in the creek, our paddle strokes created small swirls of light. Pretty good by our standards, but that was nothing, nothing, compared to what we found inside the bay. It was like we had crossed a magic line. The minute we entered the bay, the bioluminescence was multiplied a million-fold. The slightest motion evinced huge scintillating clouds of green light. It was most excellent. 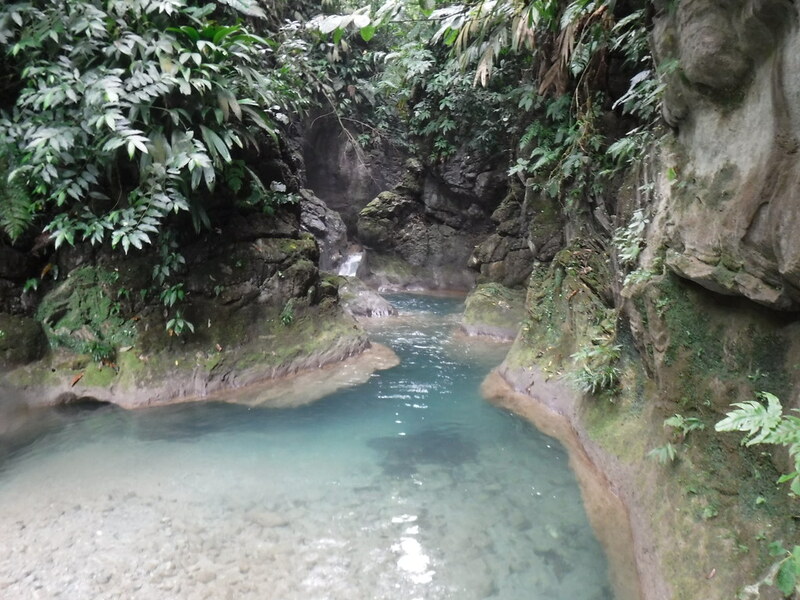 I was dared by a certain reader to do two things: to jump into La Mina falls in El Yunque rain forest (man, that water was cold), and to swim in Bio Bay. We have now done both. Needless to say, I was the first one in the water. 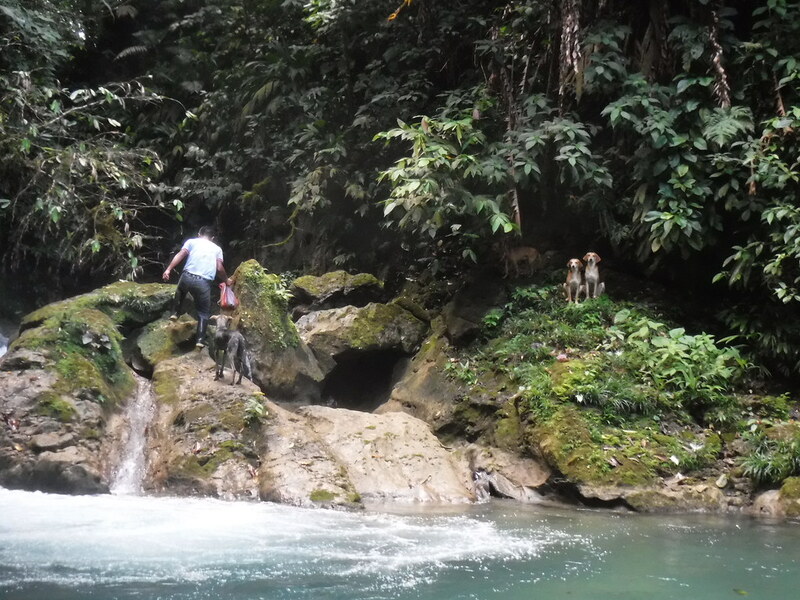 Despite what I expected, it was not creepy to slide into the pitch black water, but exhilarating. Each movement turned the water around me into green fire. During the day, Puerto Mosquito is calm, shallow, and very murky. In other words, it’s your typical mangrove bay. The bay provides sanctuary for a number of species, such as pelicans, snook, mullet, mangrove cuckoo, herons, and rays. But by far the most well-known inhabitant of Bio Bay is Pyrodinium bahamense. It is a unicellular plankton with two whip-like tails, called flagella, that aid in movement. When agitated, this tiny life form emits a bright green flash of light, creating the glow in the water known as bioluminescence. We have noticed bioluminescence in our wake before, but never in this volume. The reason for this concentration of glowing dinoflagellates results from several factors, which have conspired to create the perfect environment. Such factors include salinity, water depth and temperature, solar radiation, and slow circulation. The underwater fireflies have taken advantage of these perfect conditions, and multiplied. There are over 600,000 organisms in just one gallon of water. After swimming for almost an hour, we got back in the kayaks, and paddled slowly home, some of the bioluminescence still clinging to our skin. It was one of the coolest experiences we have had on this trip, and certainly was the best night swim ever!